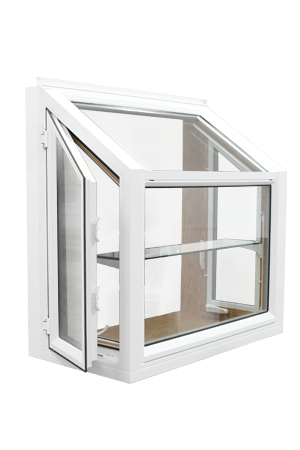 It is very important to choose the right replacement window distributor or dealer. If you enter into the process with a discerning eye, you can steer clear of unscrupulous or unqualified companies and identify a distributor you can trust. These are some things to keep in mind when you are conducting your search. 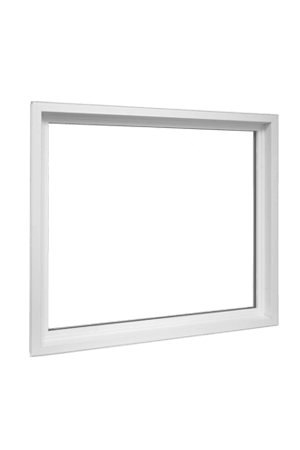 When you see an advertisement for replacement windows, you should definitely look for prices. Every consumer is going to want to know how much they are being asked to pay, and distributors and dealers are well aware of this simple fact of life. If they are unwilling to advertise prices, they are probably withholding this information because they don’t want to scare you away with their inflated prices. Another tactic that can be utilized is the concealment of what is and is not included. A company may advertise prices, but they may not mention necessary components that are not included. 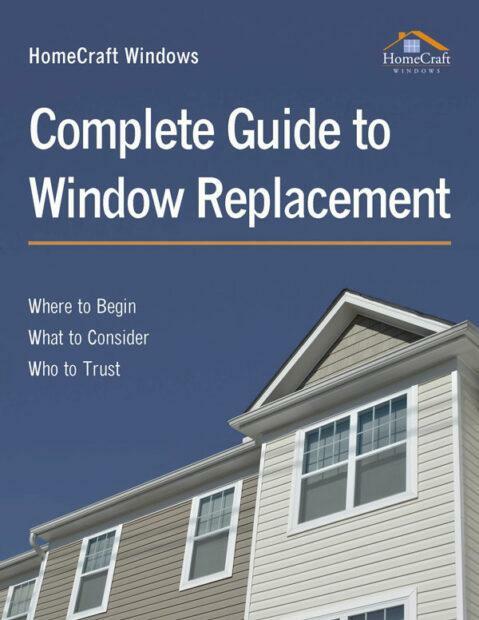 Many window replacement dealers and distributors offer in-home estimates. 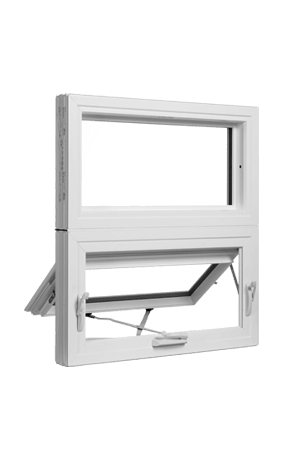 You may see an appealing price point and decide to make an appointment, only to find out that the quality windows that are recommended are considerably more expensive. 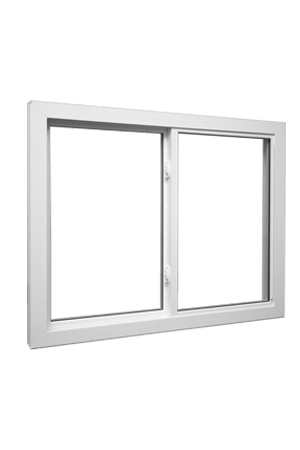 Before you agree to the meeting, you should ask about the quality the seemingly affordable windows. The last thing about the advertising that should be carefully evaluated is the strength of the warranty. A strong warranty is a fantastic selling point, so if it is not mentioned in the ad, you can rest assured that the products that are being offered are not confidently supported by their manufacturers. 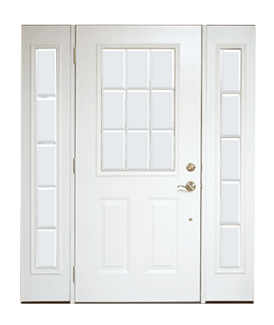 What you do want to look for is a 100 percent glass breakage warranty that is fully transferable. 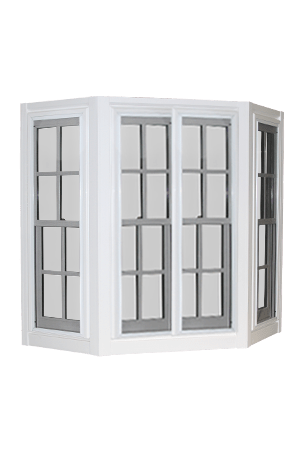 A window replacement project will improve the value of your home, and this factor is multiplied when the warranty can be transferred to a new owner. 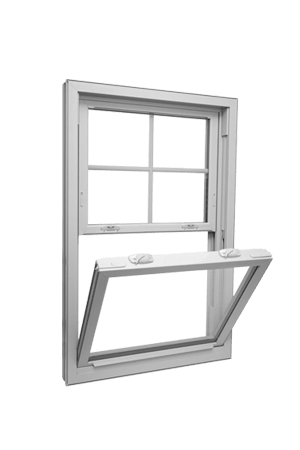 In every industry, there are certain companies that have developed strong reputations for excellence over many years, and this definitely applies to replacement windows. You should identify a dealer or distributor that carries products that are produced by a major brand with a proven track record. These companies consistently produce top-quality products, and they stand behind them with robust guarantees. 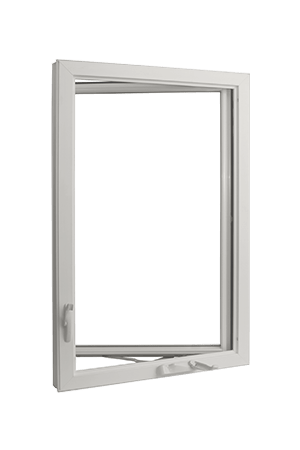 The construction of modern, energy-efficient windows is far different than the products that were typically used decades ago. 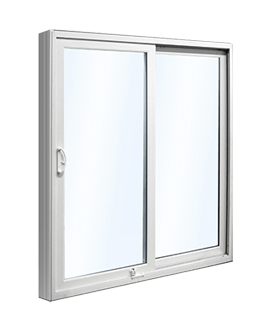 There are multiple panes of glass, and there is an argon or krypton gas fill between the panes to provide maximum insulation. 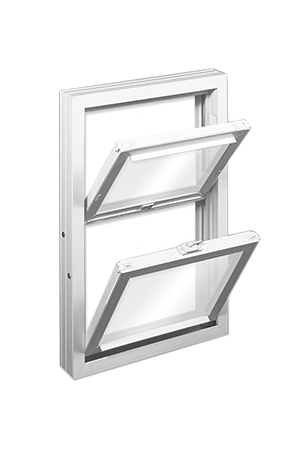 The panes receive a Low-E coating to create low emissivity. 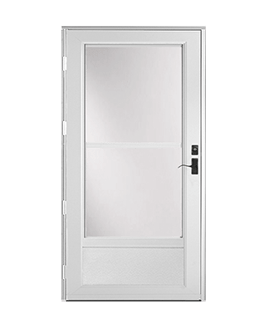 This coating provides additional insulation, and it reflects ultraviolet light away from the home, keeping the interior cooler in the summer and warmer in the winter. 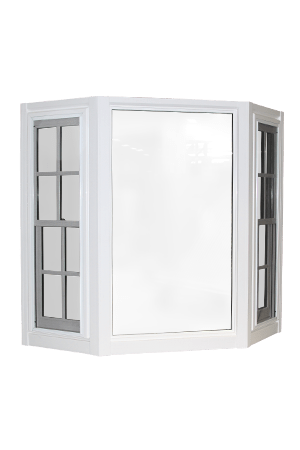 There are great resources on the Internet that you can utilize to research the customer satisfaction rate of replacement windows distributors and dealers. 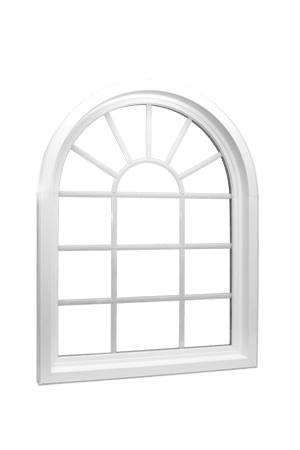 You can also find out what homeowners have to say about specific window products. When you take some time to obtain all the information you need, you can make a fully informed decision and go forward with a high level of confidence.